Thank you to the Quorn Hunt for raising £650 for Ashmount at their Summer Proms Evening. The event included a jousting contest and music performed by a 30-piece orchestra. 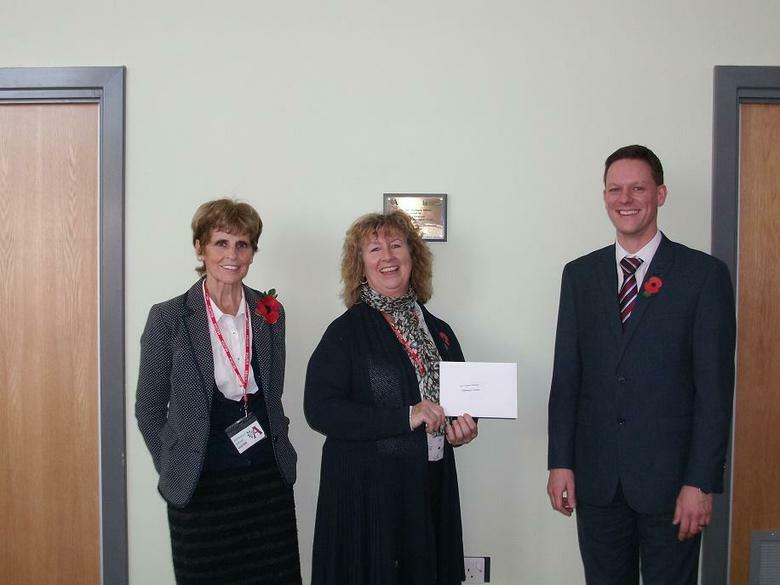 Josephine Jewell, Joint Master of the Quorn Hunt, and Ashmount governor Kim Turner called into school for a tour and to present the cheque to Headteacher David Deacon.